Get some help polar aligning your Celestron CGEM, Advanced VX, CG-5 mount or Sky Watcher EQ5 with the addition of the Polar Finderscope. Install the finder into the polar finder port, located at the rear of the mount, and focus the eyepiece until the reticle is sharp. 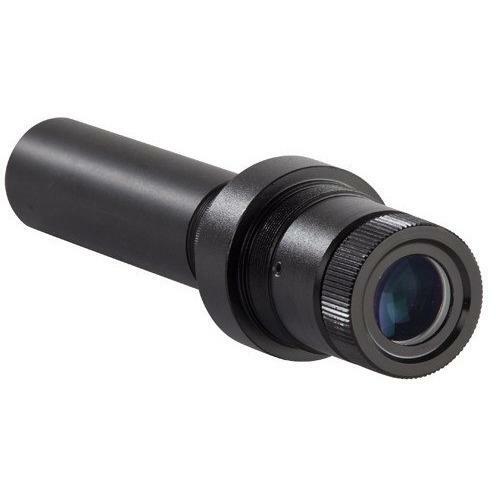 SKU: 02CEL00144 Categories: Finderscopes, Indispensable, Mounts & Acc. Be the first to review “Polarscope EQ5/CG5/AVX/CGEM” Click here to cancel reply.